There are certain foods that when taken directly contribute to bad moods. It is always advisable to be informed about the type of food that you eat, how they will affect you, the ingredients used in those foods, etc. Just like certain foods can uplift your mood, some of them can also alter the way we feel. Food has the power to fluctuate your mood. Below are some of the food items that will lead to a bad mood, which you should avoid eating or eat in moderation. 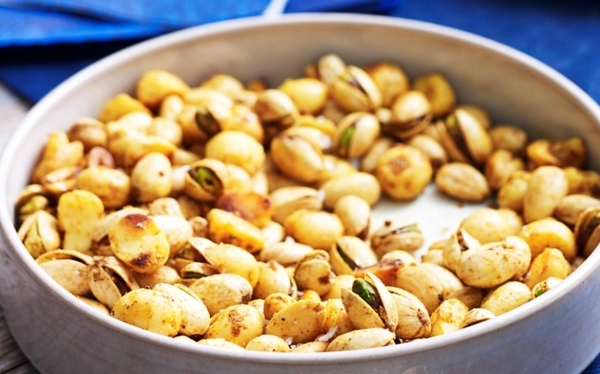 Packaged salted nuts consist of very high levels of sodium and other additives like MSG. Consuming these can lead to many side effects like anxiety, mood swings, and headaches. 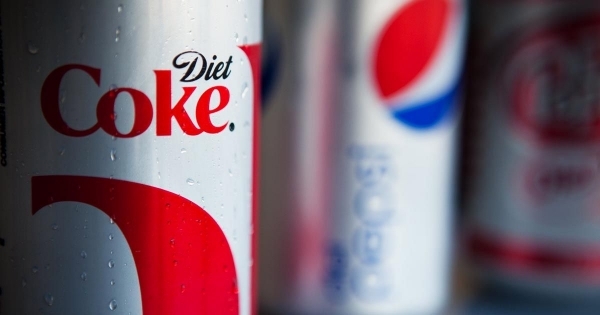 Diet Coke or artificial sweetener consists of an amino acid called phenylalanine that makes you feel down. Try to avoid these as much as possible. 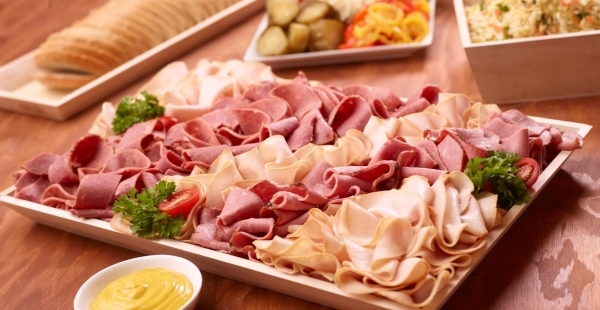 Deli meat consists of various chemicals used during its production process, which is used to preserve the meat so as to store it for a long period of time at your home and at the grocery store. The preservatives, additives, and colorings can cause bloating, headaches, more water weight in the body and even mood swings. A much better choice would be to roast the meat before eating. Even if you enjoy alcohol to make you feel better, yet you may not recognize the fact that it has an opposite effect on you. It could put you in a bad mood rather than enhancing it. 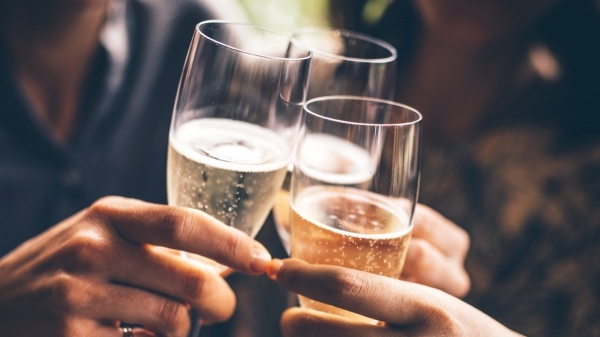 Alcohol makes you feel better momentarily but over time your mood will come down too. This depressant tends to disrupt the chemical balance occurring in your brain. This will negatively affect your feelings, thoughts, and actions. So try to avoid drinking alcohol or drink it in moderate volumes. Fries happen to be a favorite food for many but fries can actually lead to mood swings, stressing your cognitive function. 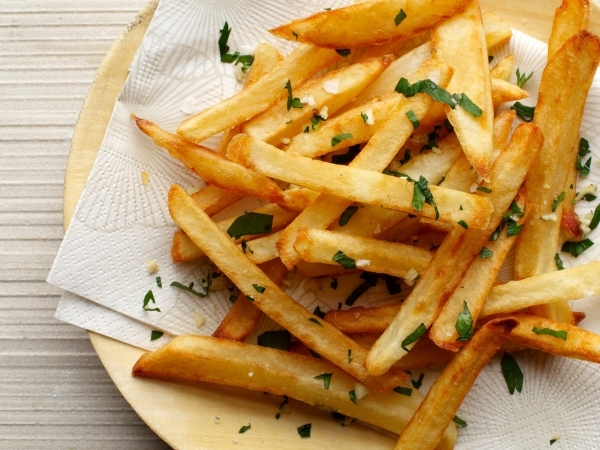 Fries are full of saturated fats, sodium, and refined carbohydrates, leading to a bad mood. They can affect you in more ways than just increasing your waistline. A lot of canned foods consist of very high levels of sodium that may wreak havoc on your mood. Canned foods may also contain BPA (bisphenol A) that cause disorders like depression and anxiety. 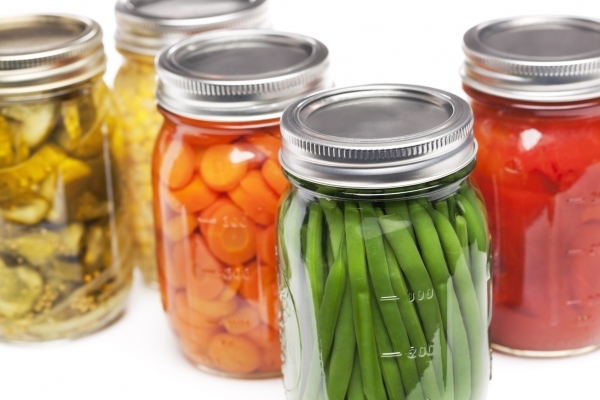 You may try buying fresh food instead or look for BPA-free and sodium-free canned foods. 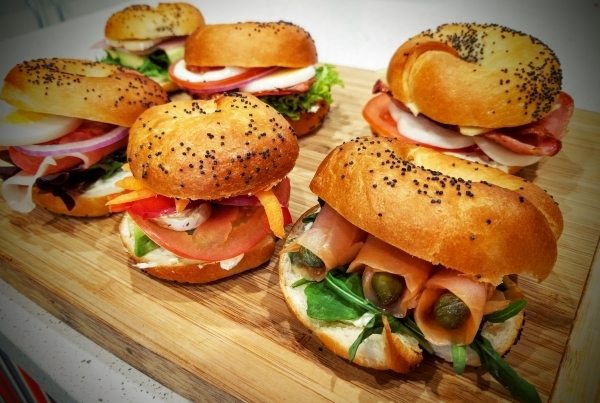 Bagels are full of carbohydrates that will keep you happy and satisfied but eventually it will turn your happiness into depression. This popular breakfast item is made up of white flour with zero nutritional value. This food item will spike your blood sugar, leading to major mood swings and lack of energy. Coffee is known to benefit the health in different ways, but if it is consumed in large amounts then it will lead to a fall in your mood. 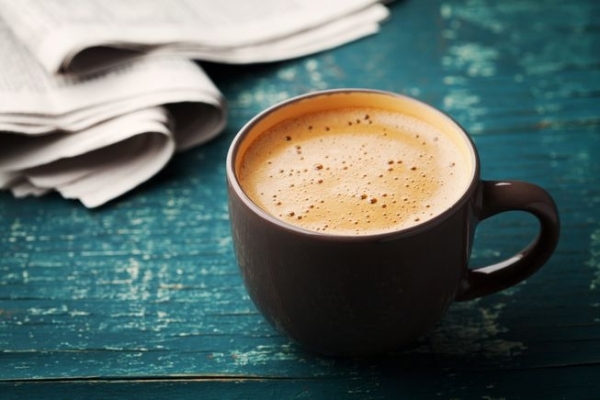 Caffeine addiction can cause various negative effects on your health. In order to remain calm, energetic and happy, you should avoid eating these foods or at least try to balance the amounts.